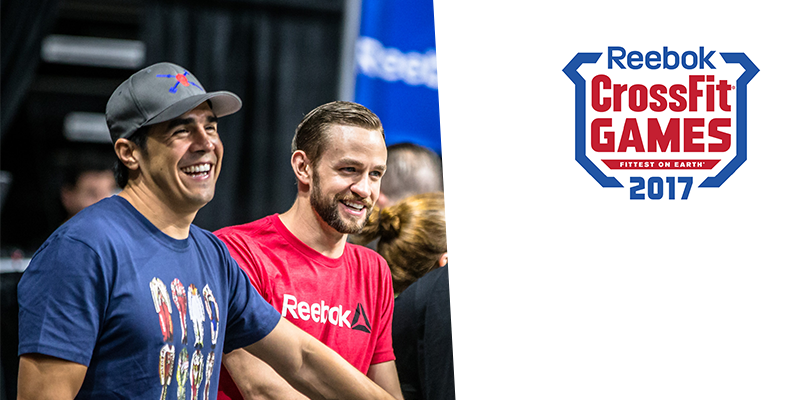 BREAKING NEWS – Dave Castro Announces Which Strongman Exercises Will be Used in The CrossFit Games! Strongman makes a return to The CrossFit Games. Here are the Demo team testing the Event.